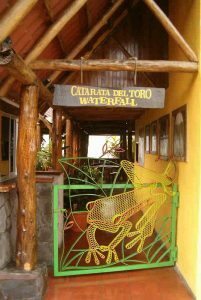 Welcome to Catarata Del Toro, Costa Rica’s Ultimate Secret® where you will have your most incredible waterfall experience of Costa Rica. It will offer you what you always have been looking for: extraordinary beauty! 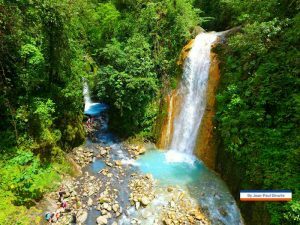 So, do not leave Costa Rica before visiting this waterfall and its surroundings. 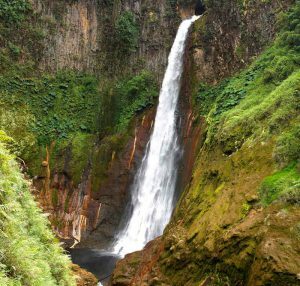 First of all, you will see Costa Rica’s most impressive waterfall tumbling in an old volcanic crater. And together with the rock formations, the flora and fauna i.e. the complete setup the experience is unforgettable and breathtaking. 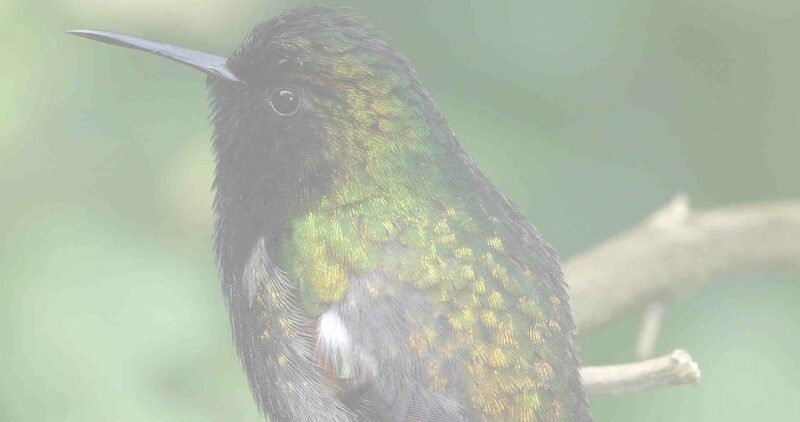 And if you just stay at the top you will enjoy the views, forest, bird-garden and all the amazing hummingbirds circling around your head. Super and Magnifique as our French clients like to describe it. 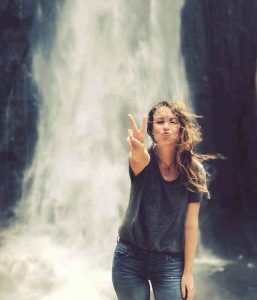 Catarata Del Toro is a private reserve and we want to offer you exactly that what brought you to Costa Rica: Pure nature and beauty. 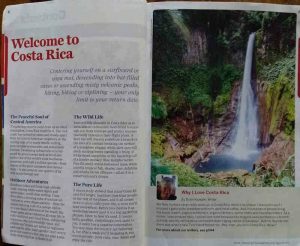 So, please put Catarata Del Toro on your ‘To see before I can leave Costa Rica’ list. We are located perfectly. 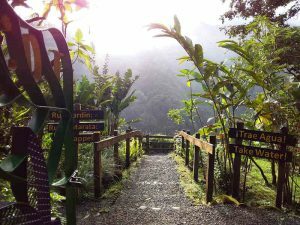 Close to San José and the SJO airport and actually in the center of the touristic hot spots: San José – Sarapiquí – La Fortuna. And consequently, we are easily accessible through the towns of Sarchí, Zarcero, Rio Cuatro and Venecia. Just take a slightly different route or a little detour and you will be rewarded with incredible scenic views, peace and adventure at the same time. Furthermore, for the first impression see the video at the end of this page. 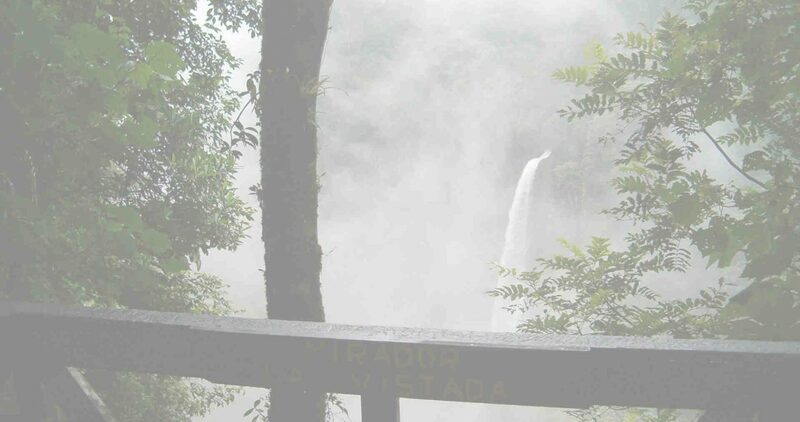 Another option to enjoy Catarata Del Toro right now is by downloading some videos (1.6 GB) and/or some photos (153 MB). It will show you our project and surrounding area and we trust it will persuade you to visit us soon. Monday to Saturday from 07.00-17.00 hours, Sunday closed. Come as early as possible, before the crowds. Probably once you are inside, big chance that you want to spend more time than you thought you would. And also, you will have extra time for a cup of coffee while enjoying the hummers and you can drive stress free to your next destination. And please be aware that the weather can change rapidly too. We are so happy and grateful! Starring in the newest US edition of the Lonely Planet, with a premium place in the world’s leading travel guide. And also, nice to mention is that we are right next to the amazing Póas photo of our friend Matteo Colombo. Thank you, Lonely Planet. 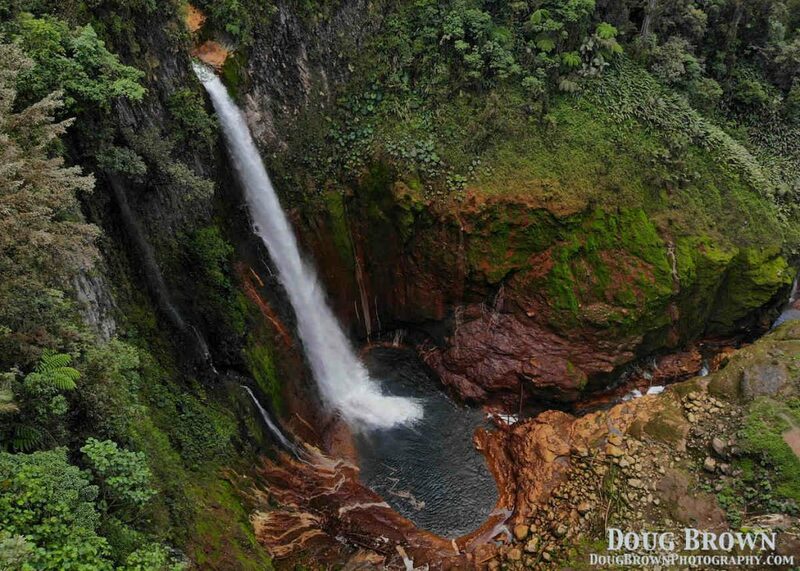 Please check also our other project: Blue Falls of Costa Rica – Nature as perfect as it can get.